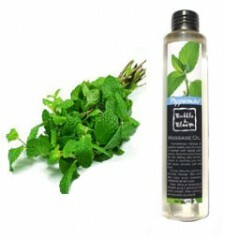 Peppermint massage oil with properties are anesthetic, antispasmodic and antiseptic make this unique oil. Peppermint is an herb that can grow over 1m in height. Exciting and purifying, essential oil of peppermint is ambivalent. Symbol of good and evil according to mythology, mint and is linked to the underworld to life. Today she is best known for his evocative scent of freshness.The essential oil of peppermint is a general stimulant to the multiple actions: antispasmodic and stomachic it regulates the digestive system. Antalogique anti-nausea and it also acts against motion sickness. Aromatic in cooking, it is a component of many recipes of essential oils. 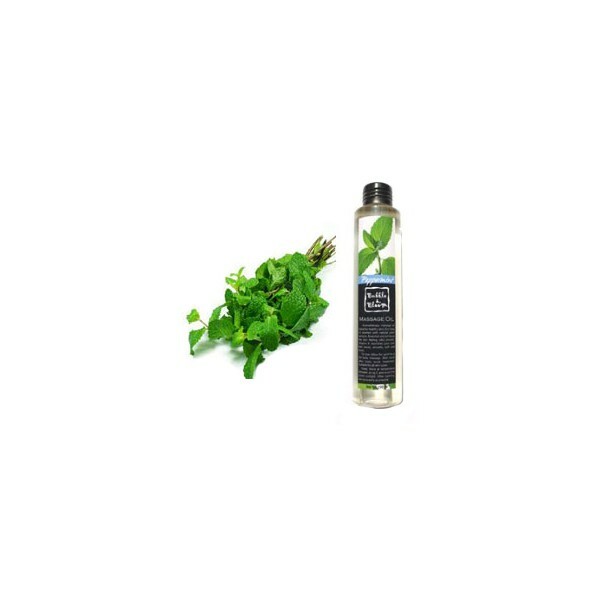 Purifying, water mint floral balance combination skin and oily skin. Decongestant, the essential oil of peppermint is also a good remedy against the congested sinus and respiratory diseases. To get the best of its then antiseptic benefits, inhale the essential oil of peppermint with an essential oil diffuser. The peppermint oil is excellent for mental fatigue and depression, calming the mind and stimulating mental agility and concentration improves. It helps to reduce shock, headaches, migraines, nervous stress, vertigo and dizziness and respiratory problems in general (dry cough, sinus congestion, asthma, bronchitis). For the digestive system, Peppermint oil is effective for a wide range of diseases because it stimulates the gallbladder and bile secretion. It is used for colic, cramps, dyspepsia, flatulence, nausea and can relieve pain in case of toothache, aching feet, rheumatism, neuralgia, muscle pain and painful menstruation. On the skin, peppermint oil is used to relieve skin irritation and itching and also helps to reduce redness. 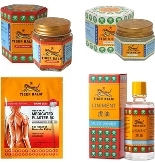 It is used for dermatitis, acne, ringworm, scabies and also relieves sunburn and inflammation of the skin, while at the same time having a cooling action. The herb peppermint is a hybrid of water mint and spearmint, which was discovered in 1750 in London, England. Peppermint is now cultivated in the United States and Europe. The leaves and stems of peppermint usually contain a large amount of oil that is widely used in medicine. Commonly used to improve digestion, peppermint (Mentha piperita) is an oil that can be used topically to relieve many ailments such as gastritis, motion sickness, cramps, and many other problems. Peppermint is commonly used to treat gastrointestinal tract by relaxing the muscles of the intestinal wall. It increases saliva, which increases swallowing to improve appetite, relieve cramps and reduce pain associated with problems such as nausea or motion sickness. Peppermint has also been used to reduce muscle spasms associated with endoscopy and colonoscopy.